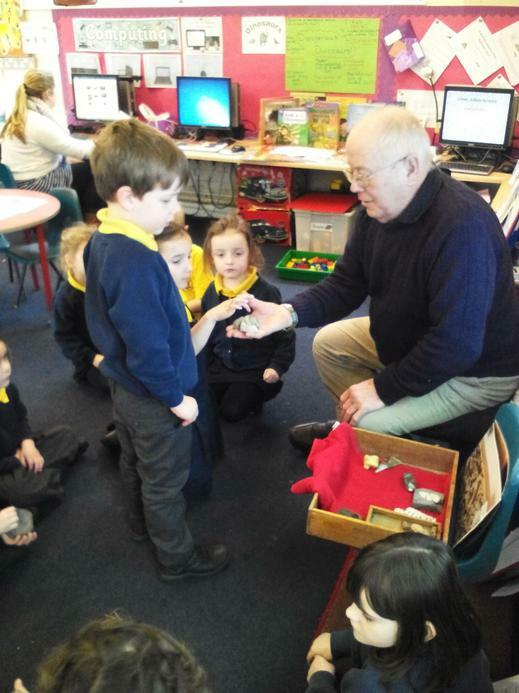 Fossil Fun with Mr Christian! 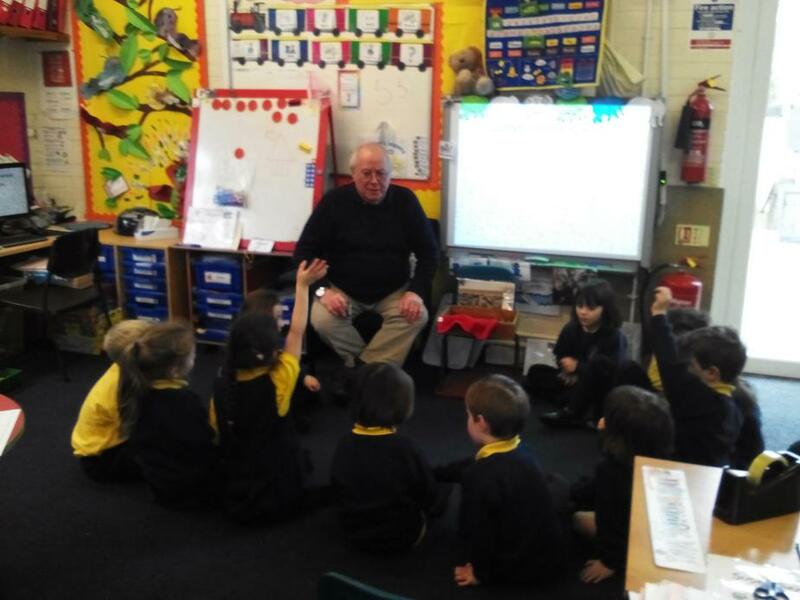 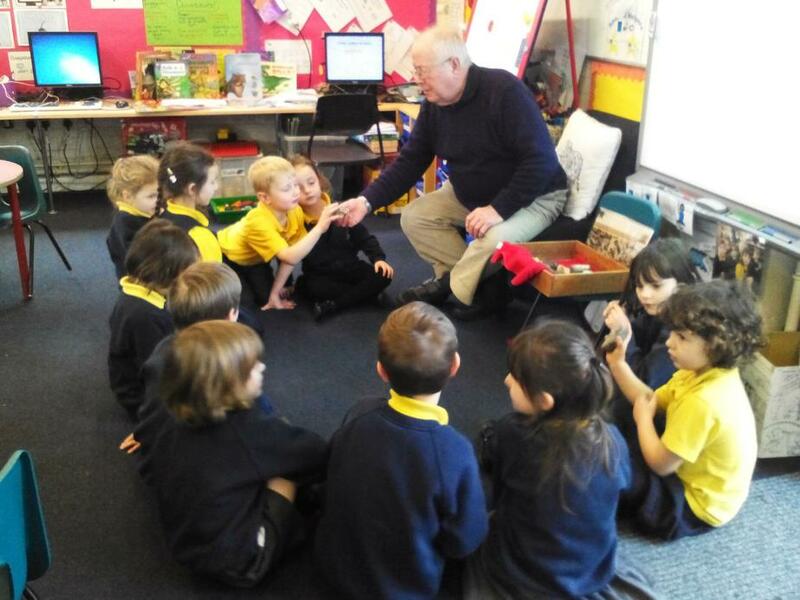 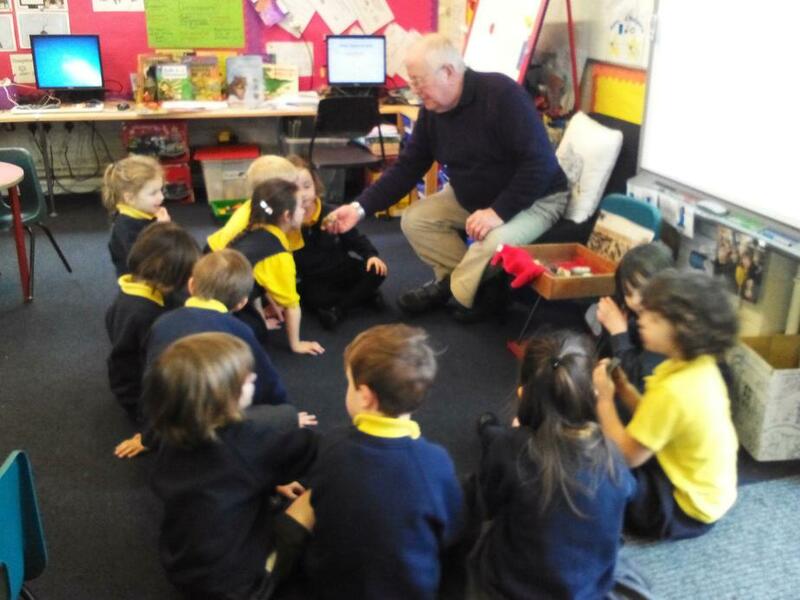 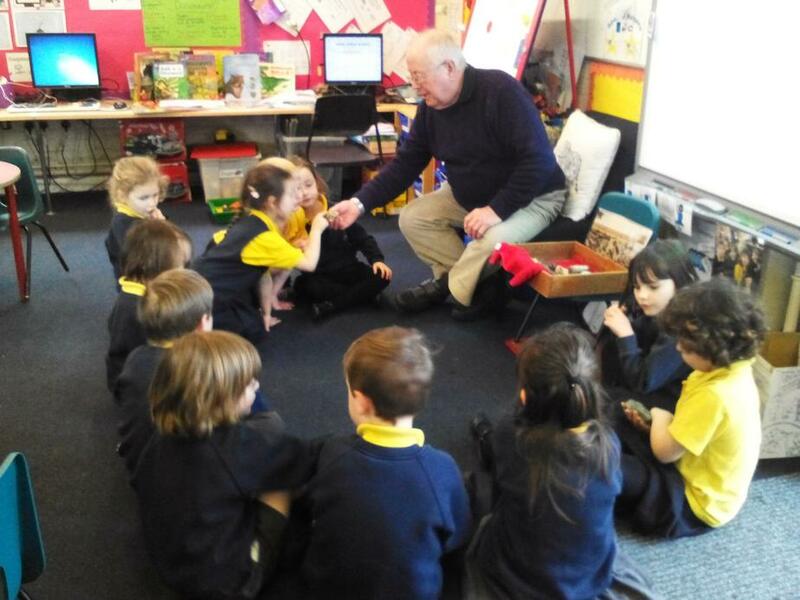 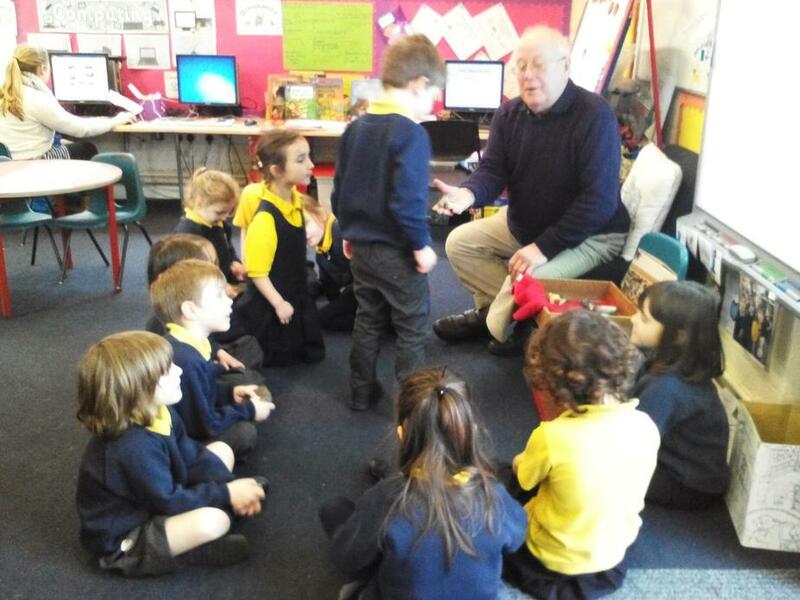 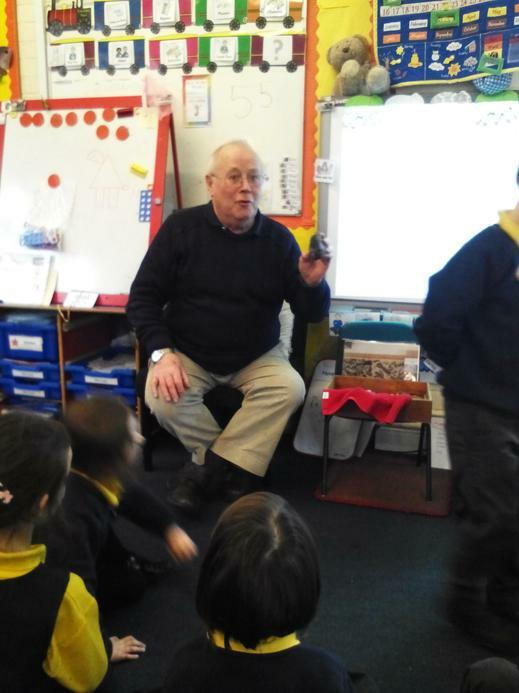 We had a wonderful visit from Mr Christian who talked to us about his keen interest in dinosaurs and fossils. 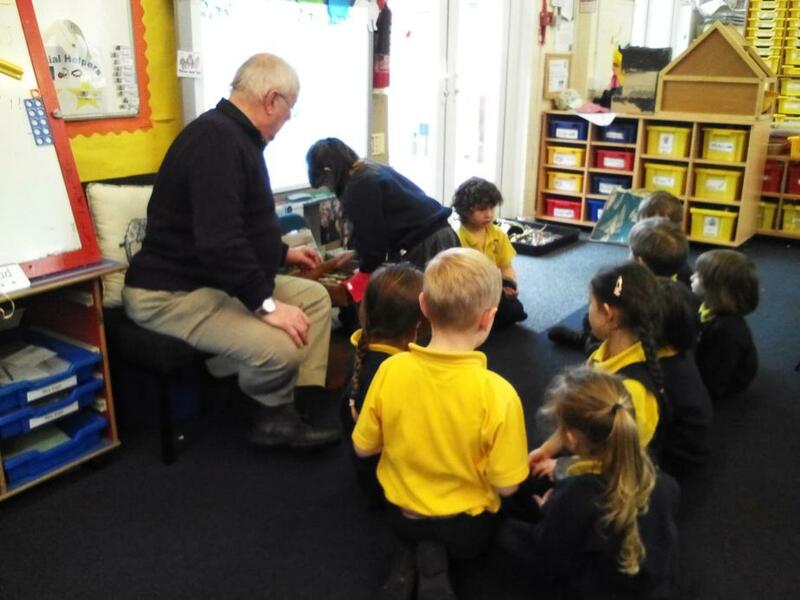 He showed us many of his fossils and showed us photos from his trip to the Badlands in America where they have found some of the most exciting fossils, including the mighty T-Rex fossils! 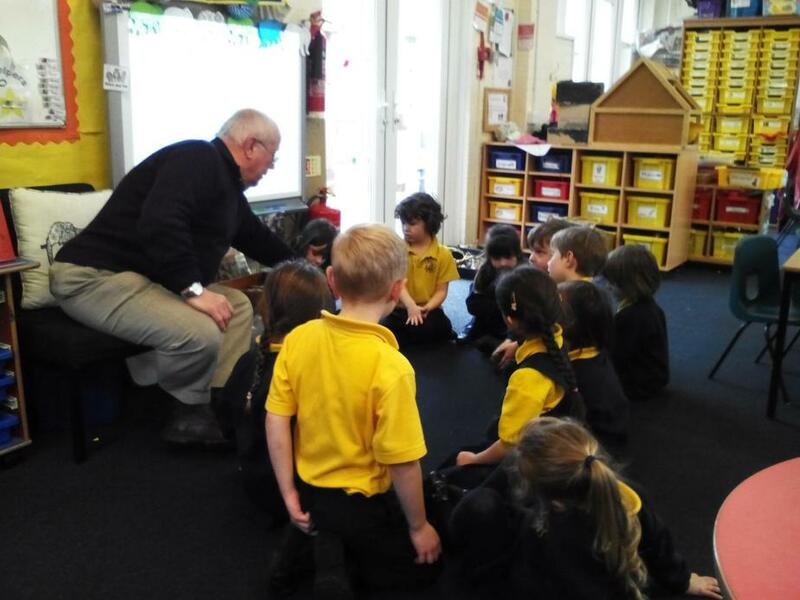 Giant Class were very courteous learners, they listened carefully and asked lots of great questions. 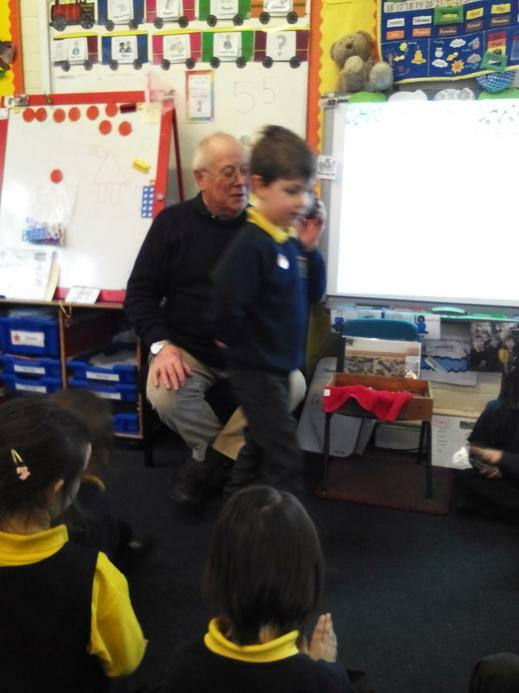 Well done Giant Class! 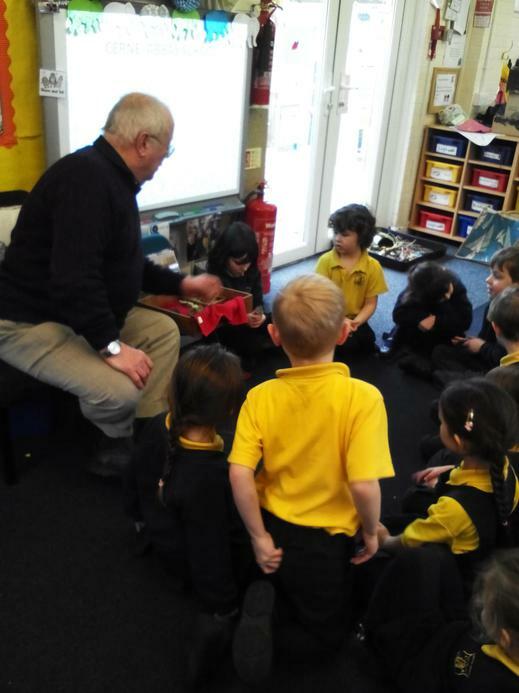 A huge thank you to Mr Christian for coming in and helping us to learn!